Weight loss doesn’t happen overnight. But, it can happen quickly enough, in a safe and lasting way. Join our medical weight loss programs, and we’ll help you detox and lose weight fast. Your health should always come first. 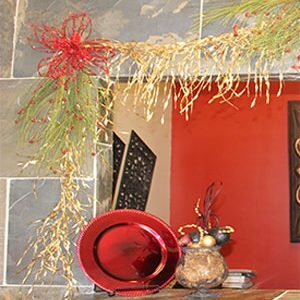 Live healthier and happier with our colon hydrotherapy treatment, medical weight management programs, and other wellness solutions. 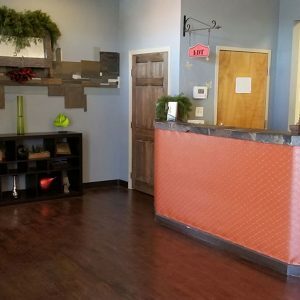 Cleansing Waters has been the leading wellness and weight loss center in Georgia since 2005. 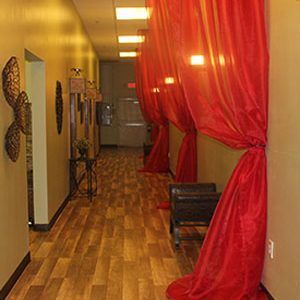 Under the management and careful supervision of certified colon hydrotherapist and registered nurse Felicia Elibert, we provide a variety of weight loss programs. 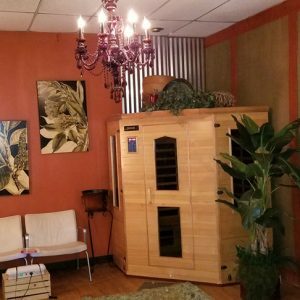 These include an array of treatments used to cleanse the body of toxins: colon hydrotherapy, ionic foot detoxification, European body wraps, infrared sauna, and other therapeutic services. With these health services, we have helped more than 8,000 patients detoxify their bodies and lose weight in the process, as well. Whether you want to address specific health issues or simply want to get healthier, our wellness and weight loss programs are ideal for you. 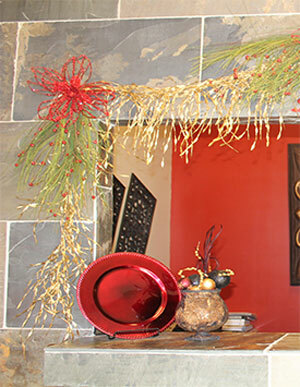 Learn more about us and what we can do for you, today. See how our programs work. Detox in more ways than one. Know what our patients say about us. 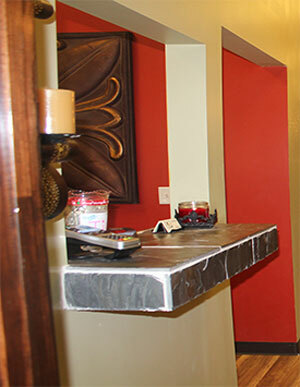 Colon hydrotherapy is a 45-minute colon cleansing session that detoxifies and hydrates your body. This also gets your colon functioning properly again, so you can maximize nutrient absorption and achieve a healthier bowel movement. Using an ionic foot detox device, we introduce a high level of negative ions into the foot bath’s water to enable your body’s natural detox processes to function optimally. 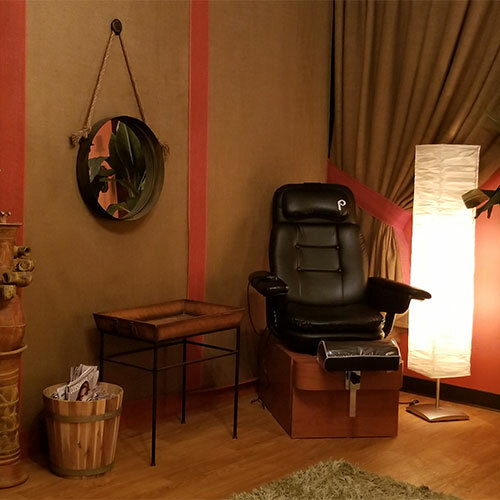 You’ll definitely feel rejuvenated even after just one session. A workout without the workout. Sweat may sound a bit like a fix-all session for skin, sleep, stress, weight loss, and overall better function in day to day life. That’s because it is. 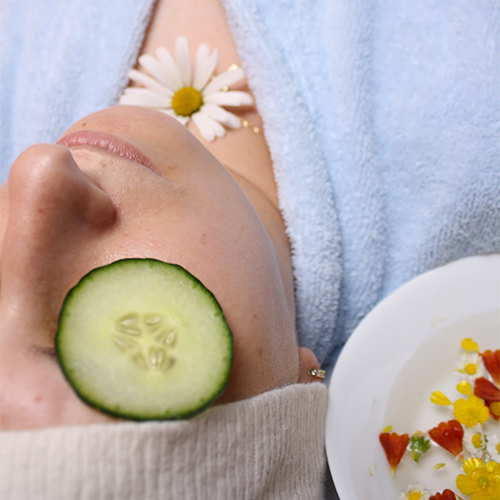 The skin is the biggest organ on your body and if you take care of it, it will take care of you with beautiful rewards. Enjoy a relaxing massage to help bring balance to your body or deep tissue to ease away the stress. 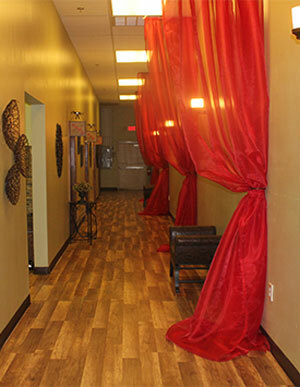 Our UV tanning booths will get you the bronze you desire. We have individual sessions all the way up to 10 sessions. 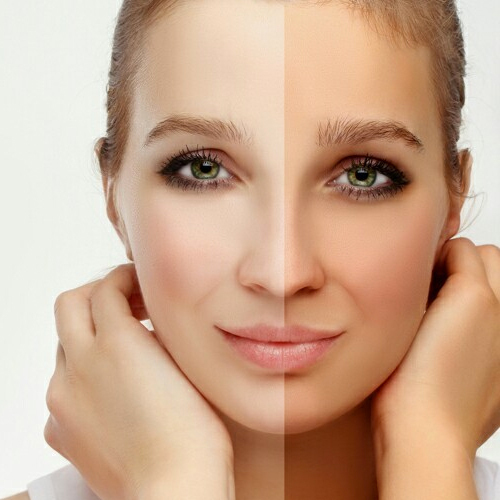 We recommend coming with clean skin and no makeup to get the best tanning results. 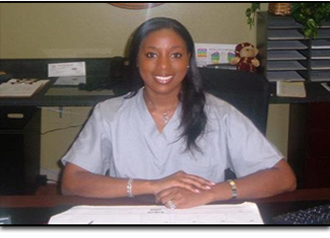 Felicia Elibert is a registered nurse and certified colon hydrotherapist. She has been running Cleansing Waters for more than a decade now. 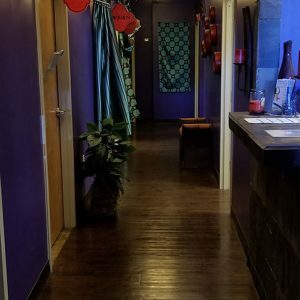 With the help of a dedicated staff, Felicia administers colon hydrotherapy sessions, as well as other detoxification methods such as ionic foot detox, European body wraps, and therapeutic saunas. Over the years, she has helped many people gain control of their own health and wellness. 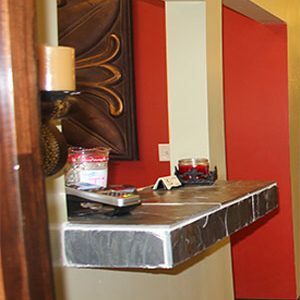 For colon hydrotherapy alone, she has helped over 8,000 patients detoxify, lose weight and achieve a healthier body. 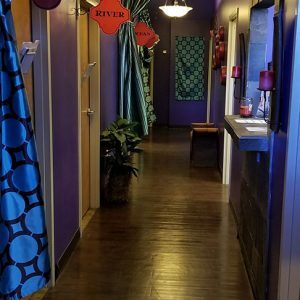 With Felicia’s management and careful supervisions, Cleansing Waters has become a leading colon hydrotherapy center in Georgia. Learn more about Felicia Elibert, today. 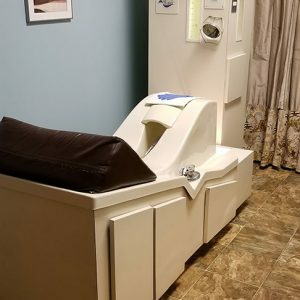 What can I expect from colon hydrotherapy? Colon hydrotherapy isn’t a cure, but it is a helpful procedure used to flush the toxins out of your colon so it can work optimally again. By improving your colon functions and re-toning your bowel wall, the rest of your body will function more efficiently—and this, of course, results in a healthier, happier you. Yes. 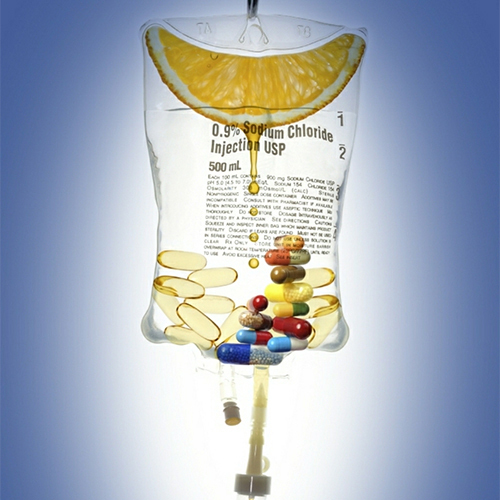 The procedure is a safe, simple, and naturally effective way to cleanse your body of toxins. 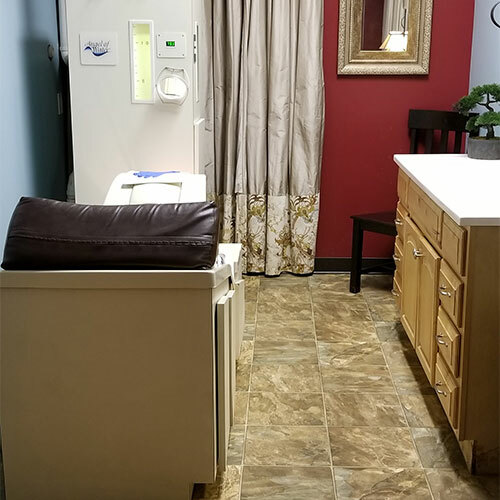 Plus, as the leading wellness and weight loss center in GA, our colon hydrotherapy is only administered by a certified colon hydrotherapist in a clean, professional, and private environment. We also provide thorough consultation before performing colonics. Can I lose weight by getting European body wraps? European body wraps are soaked in a herbal solution. When placed on your body, the herbs from the wraps penetrate your cells through the pores and wash away the toxins in those cells. 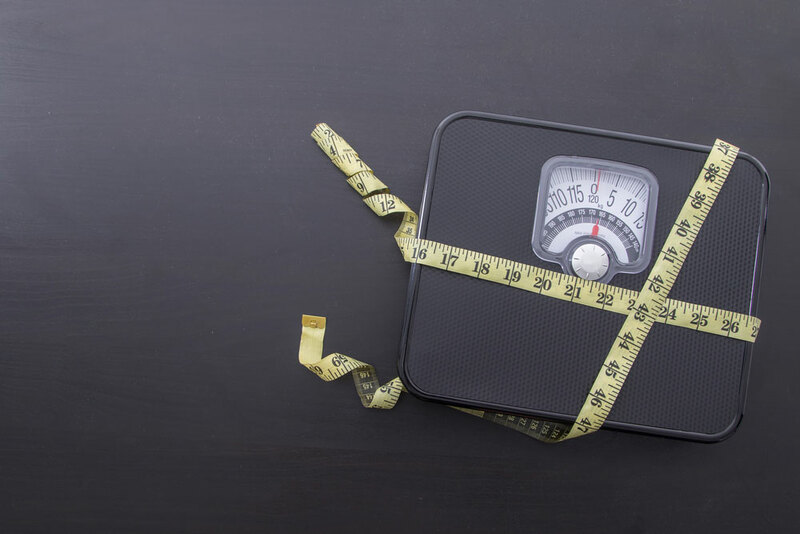 This is a detoxification process, not mere water loss, therefore the inches you’ll lose will not come back as long as you maintain your weight. 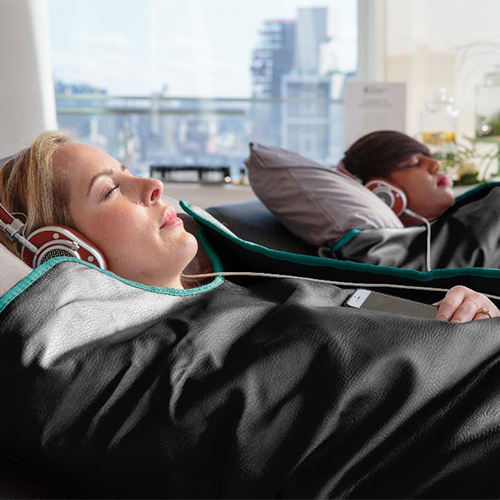 If you want maximum results, you can combine the wrap method with infrared sauna treatment sessions. Will Vitamin B12 Lipotropic injections help me lose weight? The B12 Lipotropic injections will not cause weight loss alone, but they work as a safe, effective tool to boost your dieting efforts. They also help in keeping your body well-balanced. Best results are achieved when you combine these injections with a healthy diet and exercise and supplemental weight loss program.